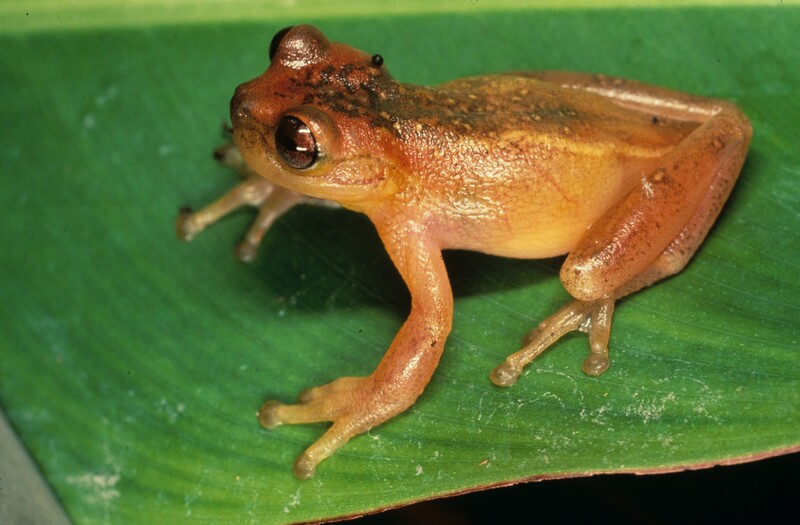 Today I want to write about a pretty little frog, the dainty tree frog. 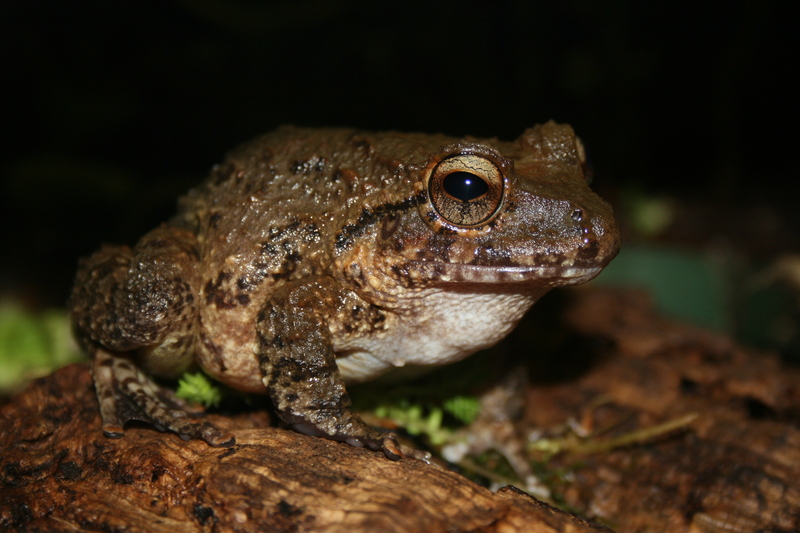 Today I want to write about a frog with a very funny name, Bob’s robber frog. 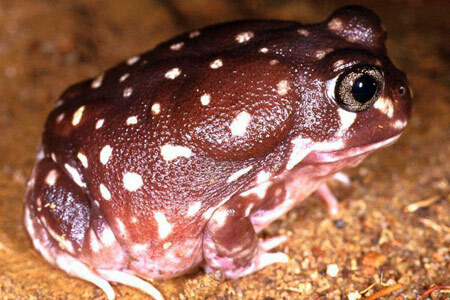 Today I want to write about a really cool species of frog, the western spotted frog. 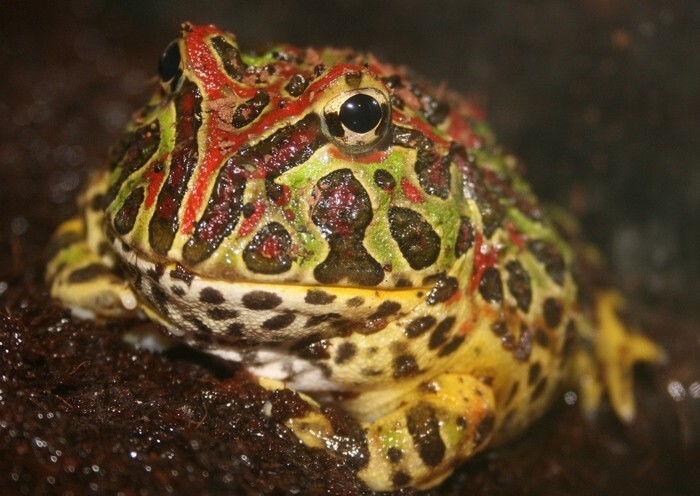 One of my friends from school wanted me to write about an amazing frog called the ornate horned frog. A couple of weeks ago, my piano teacher was telling me about some of the frogs that she finds in her backyard. 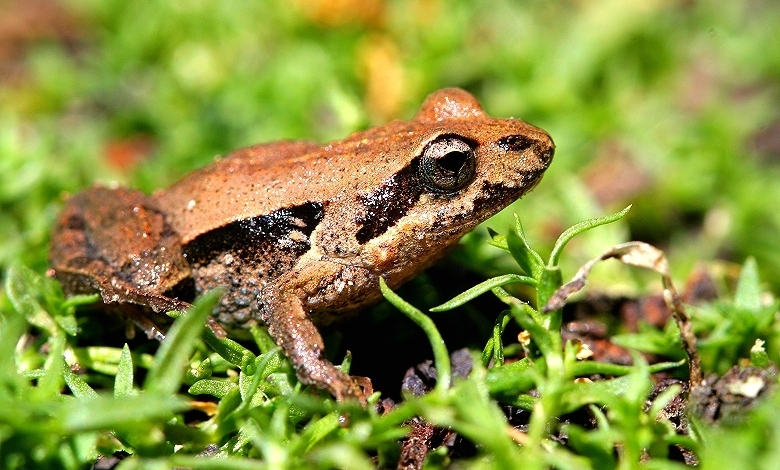 One of them is the eastern common froglet. During the last school holidays, I helped my mum feed the frogs from the science department at the school where she works because she was too scared to touch them. 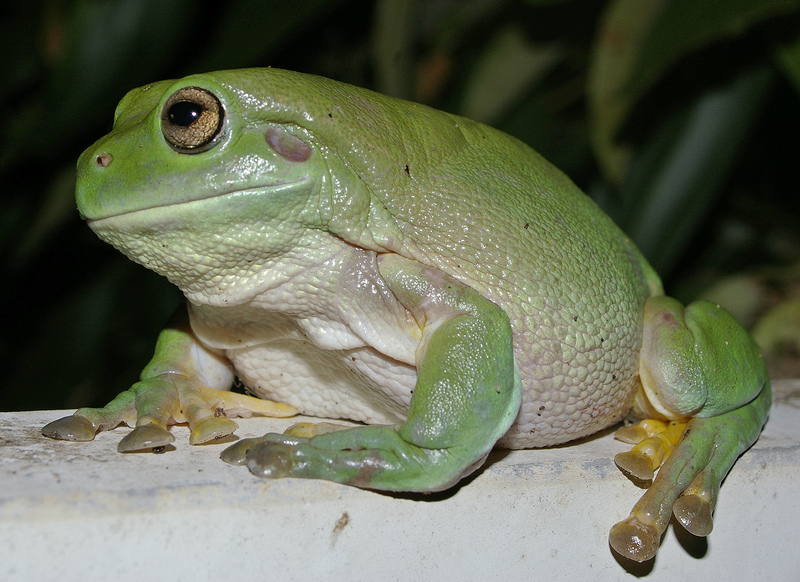 They were Australian green tree frogs and they were fun to feed. 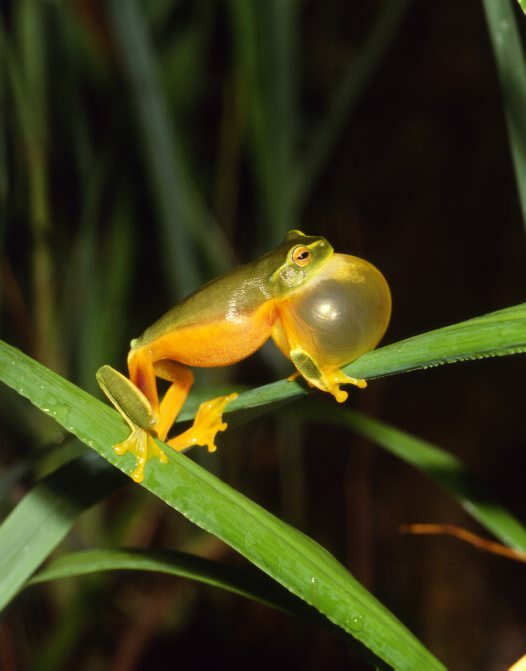 Today I want to write about a beautifully coloured frog called Zetek’s treefrog.